Should You Document Or State Register Your Boat? There are two forms of boat registration, USCG Documentation and State Registration. In most states you must register your boat, however some states allow you to document boats only. Documented Boats have to be greater than 26 feet and weigh more than 5 net tons. Are you undecided about whether to Document your boat with the U.S. Coast Guard? Should you strictly register your boat in the State of primary use? Depending on the size of your boat, the answer may be both in order to be in compliance with State and Federal boating regulations. What Are The Methods Of Boat Registration? 1. Register your boat with the state. 2. Register your boat with the USCG (in some states). 3. 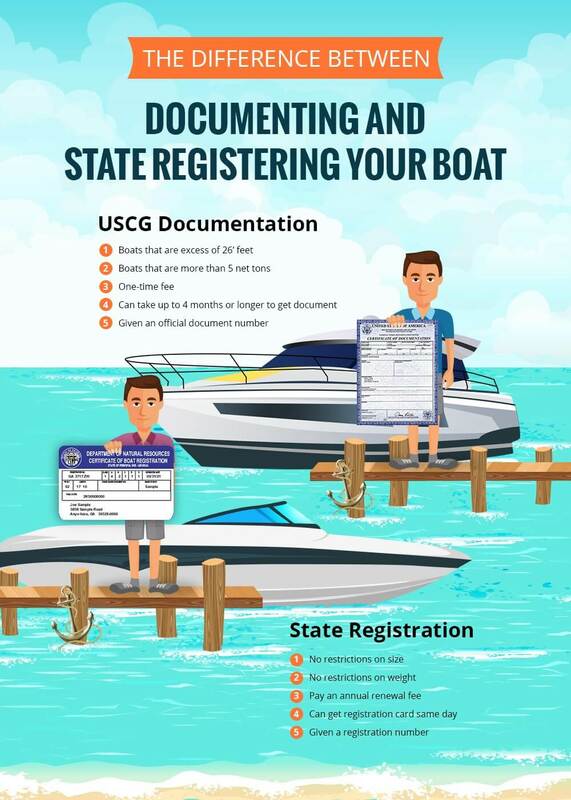 Register your boat with the state and the USCG. The states that allow you to document your boat and NOT register your boat are AK, AZ, CA, CO, DE, HI, ID, KY, MA, ME, MN, MS, MT, NC, ND, NE, SC, VA, VT.
To keep it simple, if your boat has a capacity of less than 5 net tons, and if the intended use of your boat will be on the inland lakes and waterways of the United States, your only option is state registration. 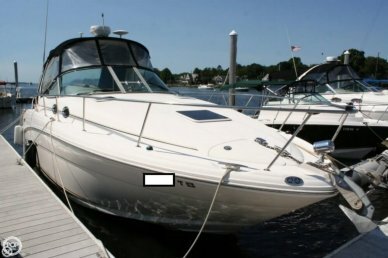 If your boat has a capacity of more than 5 net tons, you have the option of documenting your boat with the federal government through the U.S. Coast Guard National Vessel Documentation Center (also known as the NVDC), or registering your boat with the state where you operate your boat. How Do I Know If My Boat Weighs 5-Tons? The classification of "5 net tons" is not a measurement of what your boat actually weighs. Is is a measurement of the volume of your boat, calculated using a complicated formula called simplified measurement. 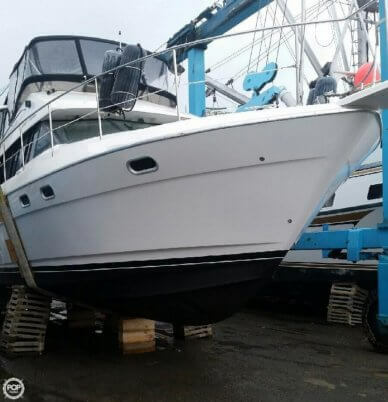 Generally, the U.S. Coast Guard has determined that nearly all recreational monohull boats less than 25 feet in length will NOT have a net tonnage of 5 or greater. What Is The Cost For Registering Your Boat? The fees for vessel registration vary from state to state. Registered vessels typically incur an annual fee paid to the state or local county government. 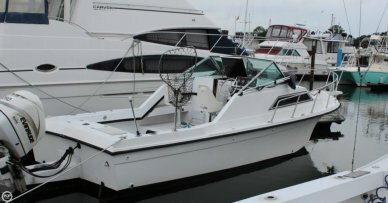 BOAT US has a comprehensive list of boating information by state, http://www.boatus.com/gov/states/. What Is A Certificate Of Number? For all state-registered vessels, 33 CFR 173 defines how the Certificate of Number from the state must be displayed and where they should be displayed on your vessel. All undocumented vessels equipped with propulsion machinery must be registered in the state of principal use. A Certificate of Number will be issued upon registration and the number must be displayed externally on your vessel. The owner/operator of a vessel must also carry a valid Certificate of Number whenever the vessel is in use. When a vessel is moved to a new state of principal use, this certificate remains valid for 60 days. Check with your state boating authority for registration requirements. The benefits to the owner of a boat that can only be state registered are few. State registration proves that you are the rightful owner and operator of your boat. State registration also assists law enforcement should your boat be stolen. What Does It Mean To Document Your Boat? For vessel documentation, 46 CFR 67 defines the requirements and what vessels may be federally documented. The U.S. Coast Guard Certificate of Documentation is a national form of registration dating back to the 11th Act of the First Congress. It serves as evidence of a vessel's nationality for international purposes, provides for unhindered commerce between the states, and admits vessels to certain restricted trades, such as coastwise trade and the fisheries. What Boats Can Be Documented? 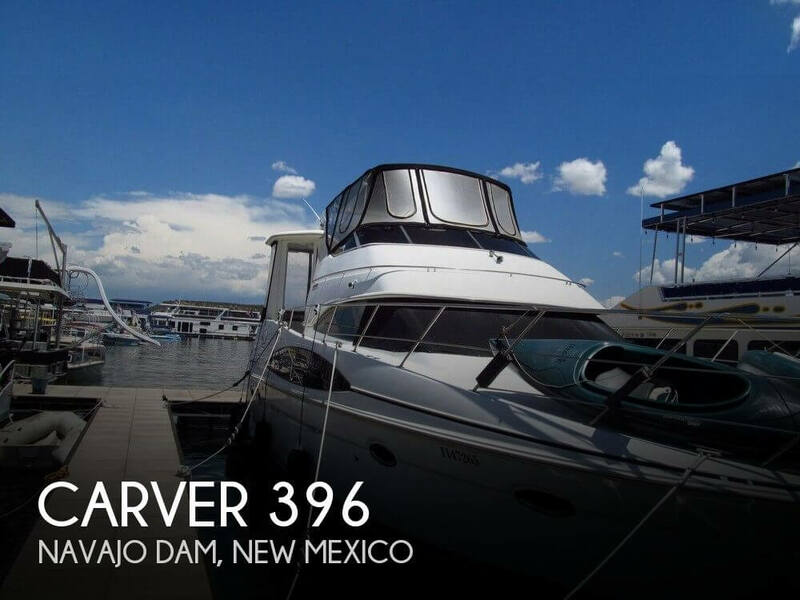 Recreational vessels are eligible to be documented if they are wholly owned by a citizen or citizens of the United States and measure at least 5 net tons. If you have a fishing boat and you decide to use your boat both recreationally and for charter or commercial use, your boat MUST be federally documented. In addition to having your boat documented, you will also need the appropriate endorsement to operate your boat in navigable waters of the United States. A documented vessel is not exempt from applicable state or federal taxes. A documented vessel may also be required to pay a registration fee and display a validation sticker from the state of principal use. These fees are a recurring cost payable annually at a minimum. You will need to check with your state boating agency for specific instructions and fees. In order to be in compliance with federal documentation regulations, you must have the original and current document on board your vessel, signed by the director of DNVC. What Are The Name and Certificate Of Number Requirements For Documented Boats? 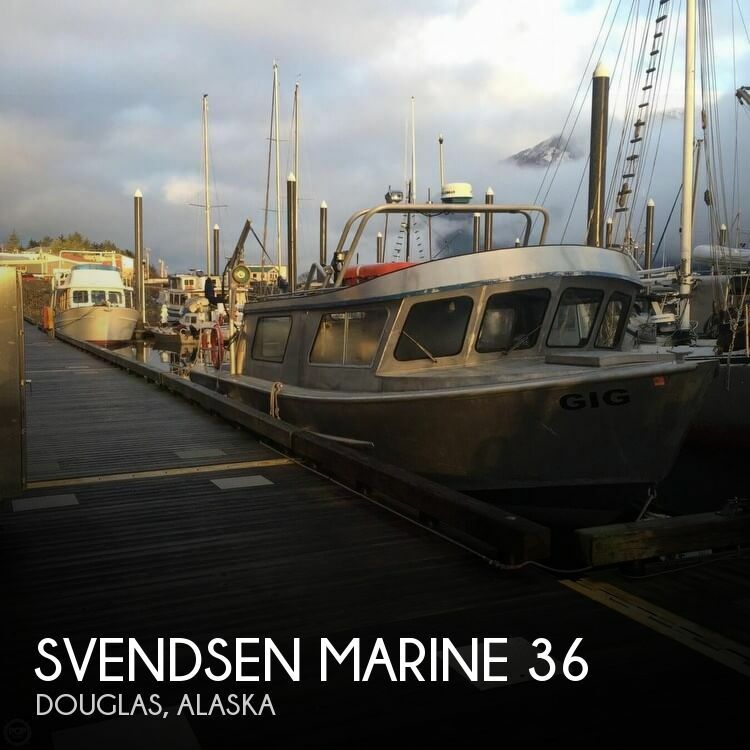 Federally documented vessels also have specific requirements regarding the display of the Certificate of Number and must also display the boat name and hailing port. These requirements are dictated by 46 CFR 67. The name may not be identical, actually or phonetically, to any word or words used to solicit assistance at sea; may not contain or be phonetically identical to obscene, indecent, or profane language, or to racial or ethnic epithets. Once established, a vessel's name may not be changed without application, fees, and the consent of the NVDC Director. Contrary to popular belief, there is no rule against duplication of names for documented vessels there fore hailing ports are helpful in identifying vessels. A "hailing port" typically is the home port of the vessel owner, although a hailing port can be any city and state in the U.S. The Certificate of Number does not have to be displayed externally, but must be permanently affixed inside the boat. Typically, this permanent location will be a dry area of the bilge or hull interior that is easily accessible. Regulation 46 CFR 67 also defines the size and type of lettering allowable for your boat name and hailing port. 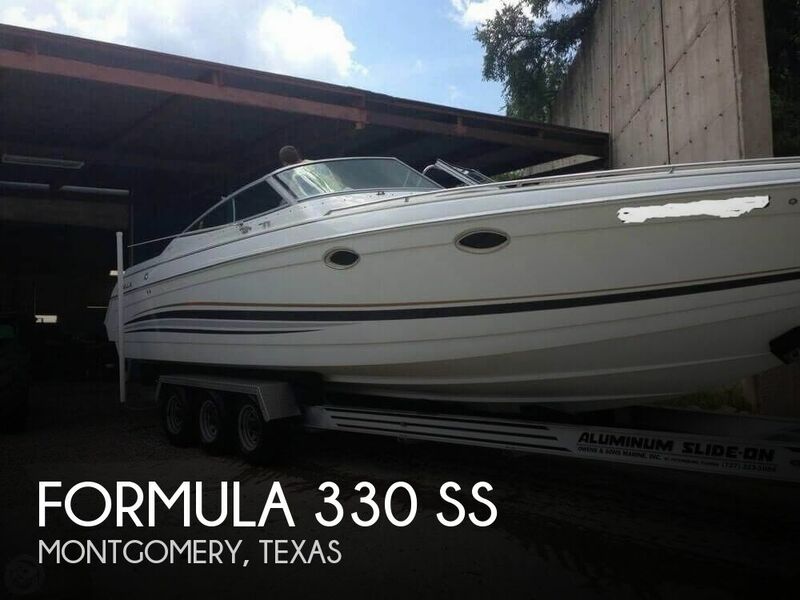 In general, the letters must be no less than 4 inches high and the boat name and hailing port should be together on one part of the vessel, typically on the transom. 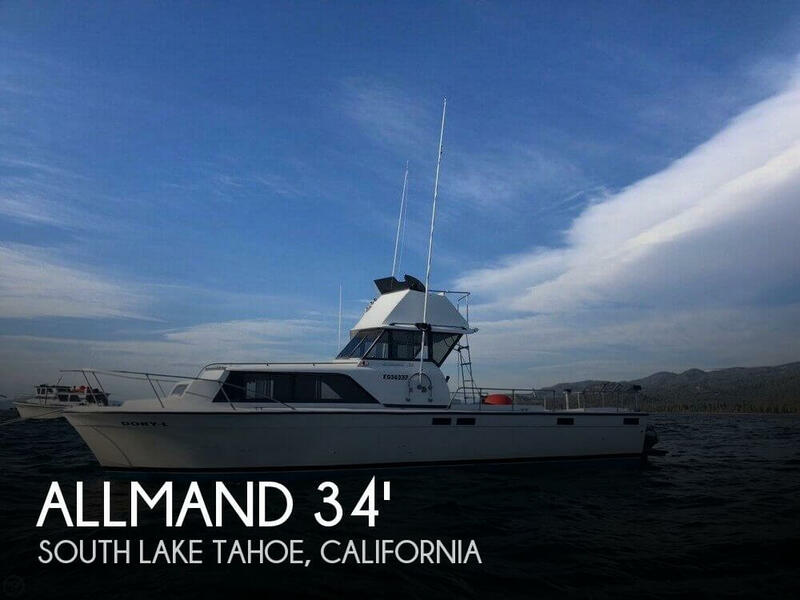 What Is The Cost Of Documenting A Boat? There is a one-time fee for federally documenting your vessel. Each subsequent year, you will receive a renewal notice prior to the expiration date of your Certificate of Documentation. The Certificate of Number is permanently assigned to your vessel throughout all changes of ownership. Your Certificate of Documentation is not transferable when you sell your boat. A U.S. Coast Guard Bill of Sale (http://www.uscg.mil/nvdc/forms/cg1340.pdf) is used to transfer ownership if the new owner elects to continue to keep the vessel documented. The Certificate of Documentation number will then be assigned to the new owner. The new owner will incur a fee for this transaction. 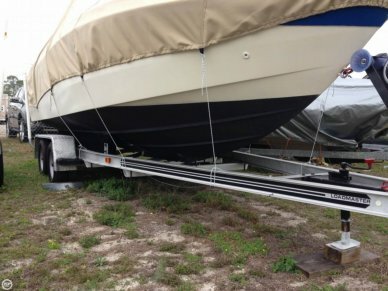 Are There Benefits To Financing A Documented Boat? Since 1920, vessel financing has been enhanced through the availability of preferred mortgages on documented vessels. If your boat is financed and U.S. Coast Guard documented, a Preferred Ships Mortgage will be recorded and filed with the U.S. Coast Guard. It may be easier to get a bank loan to finance your vessel if it is documented. The bank is interested in recording a "First Preferred Ships Mortgage" to perfect their lien. This allows for the tracking of liens, mortgages, satisfaction of liens and when you have paid in full the mortgage on your boat. The lender will then supply the National Vessel Documentation Center a document showing a Satisfaction of Mortgage. This assures the boat owner they are purchasing a boat free and clear of any encumbrances. What Are Some Of The Other Benefits Of Documenting A Boat? If your boat is 5 net tons or greater and federally documented, there can be a number of advantages. Additionally, there may be some tax savings. Check with your state concerning the preferred tax status for documented vessels. This document is enforceable throughout the U.S., its territories, and some foreign countries. If you travel to foreign waters, the Certificate of Documentation facilitates clearance with foreign governments and provides certain protection by the U.S. flag. 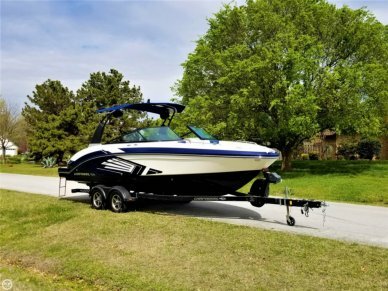 If you have a boat that you tow by trailer, or you are navigating through the U.S. Inland waterways, most states allow boats registered in other states to "visit" their waters for a period of up to 60 days without obtaining registration in the visiting state. After that, you'll have to register your boat with the state you're visiting. This visitation period varies from state to state; checking with local marine law enforcement will guide you in this area. If your boat is eligible, there can be many advantages to federally documenting your boat as noted above. For owners of boats less than 25 feet, state registration is probably your option.